T-Wave Patrik Diethelm Windsurf Boardsave. 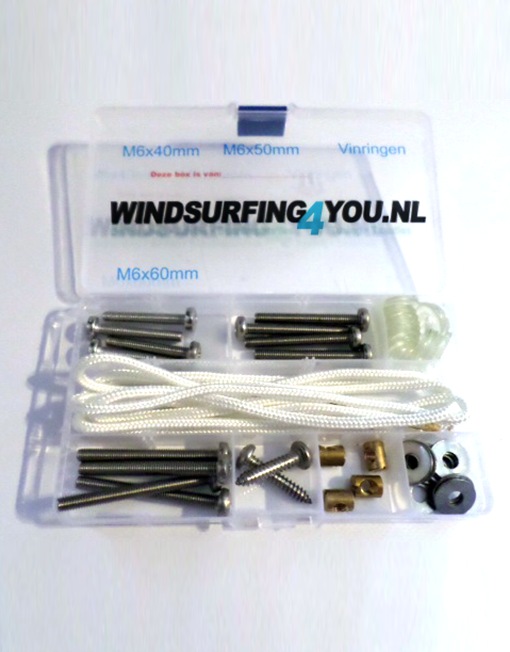 Voor meer informatie: bekijk op de officiële Patrik Windsurf website. Prijzen zijn adviesprijzen, vraag naar de voorwaarden. Met onze toegevoegde GET productlijn willen we inspringen op de vraag naar een softere constructie en hiermee een meer comfortabelere ride aanbieden naast onze competitievere productlijn. 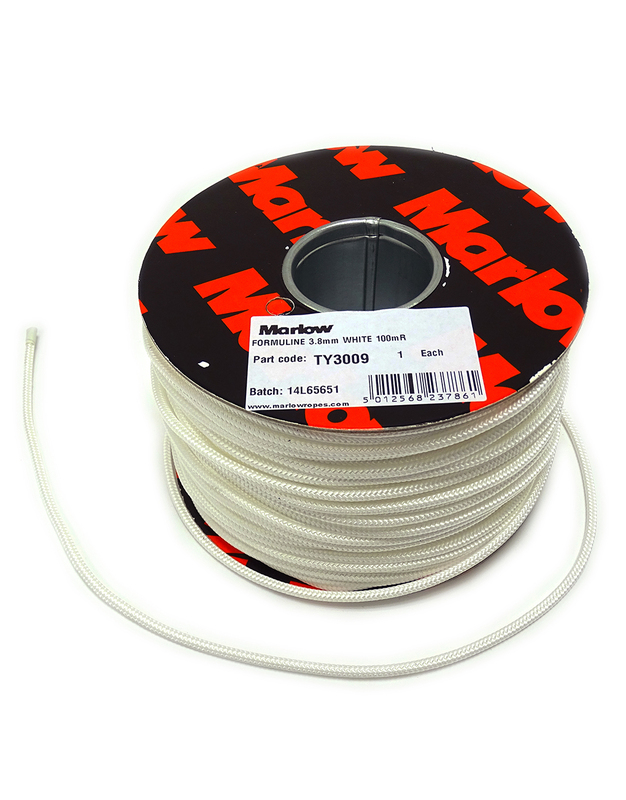 Onze GBM productlijn is een stijvere en lichtere constructie waarbij materialen met een hoger carbon percentage zijn gebruikt, terwijl onze GET productlijn meer flex en comfort biedt door het gebruik van softer fiberglass materiaal. GBM – Deze volledigeCarbon/kevlar dek en bodem constructie heeft de beste impact en stevigheid naar gewicht ratio. Is lichter, planeert eerder aan en geeft een meer direct vaargevoel. GET – Deze volledige fiberglass boarddek met de volledige fiberglass bodem maakt dat het board meer contact heeft met de golf. Meer comfortabel en gecontroleerde turns zijn mogelijk en dat geeft meer een ‘radical’ vaarstijl. 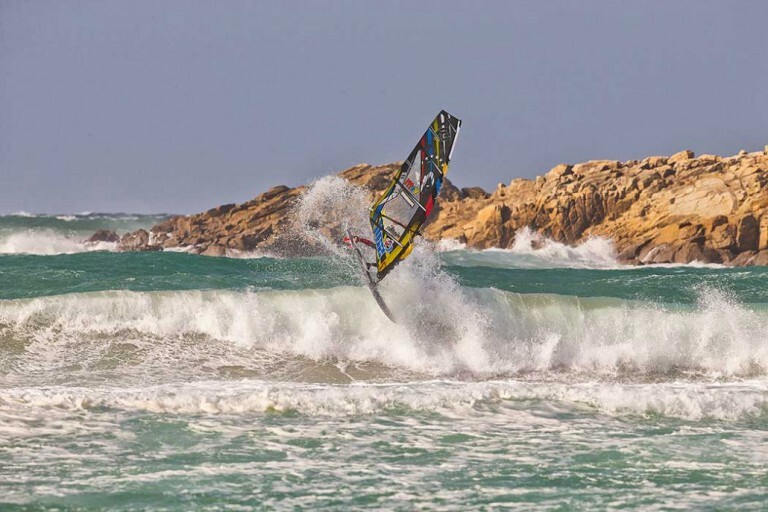 T-Wave Patrik Diethelm Windsurf Boards. Simply a board which does everything everywhere. A shorter name and a refreshed look is the change but the shape is still the one we like the most. Simply a board which does everything everywhere. The shape is designed independend from the fin setup and the rider just need to decide which shape fit to his body size and riding level. 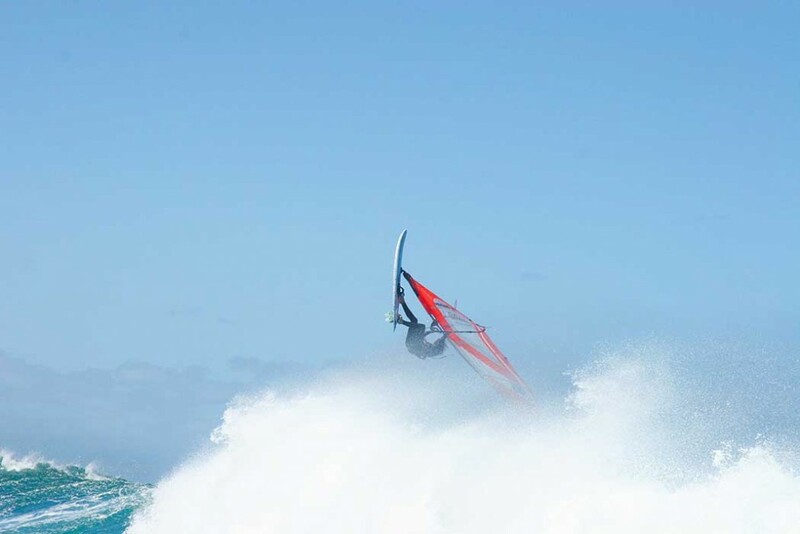 The fins can be tuned in many ways depending on surfing style and prevailiung conditions. The trailer and twinzer fin setup ride and slide the best from wave size between head to mast high. Bigger waves are conquered saver with the Thruster setup. 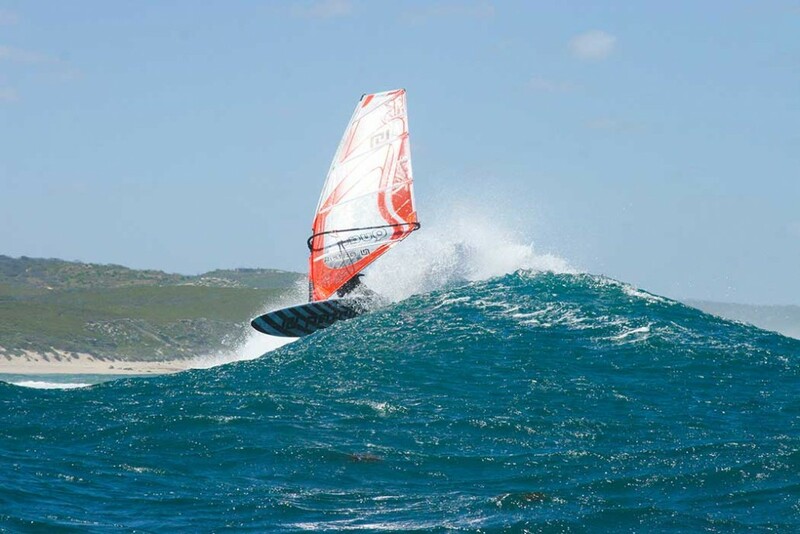 While strong wind flat water sailing makes most sense with a Single fin. Many people understand that smaller and/or lighter riders tend to have smaller feet and/or a lighter/lower leverage point. Therefore they prefer narrower tails. They can also handle shorter boards. Taller and/or heavier riders with bigger feet and/or longer legs have a higher/heavier leverage point and tend to prefer a bit of extra board length and tail width to support their weight and power on the tail. A similar principle also applies to sailing level. Pro’s who drive their turns over the front foot and steer with the back, tend to opt for shorter shapes. In this way they can carve short radiuses and close the turn over the narrow tail. Novice wave riders focus more on their back foot and need added width in the tail to support the additional force they exert over the tail. So in this way they don’t lose too much speed during the turn. A little bit of additional length also helps novices to float around and tackle any white water. Analysis of the above leads us to the conclusion that there is a need for two board shapes. One that is shorter with a narrower tail. Another with a bit of extra length and more width in the tail. 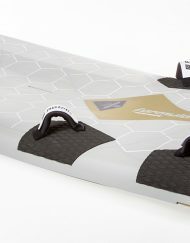 Both board shapes can be designed to an optimum performance ratio between early planing, acceleration, speed and turning ability regardless of the fin setup. With the trailer fin box arrangement of 3x 8″ US boxes, the fin setup can be adapted to suit the conditions and an individual’s riding style. The majority of multi fin boards on the market today have very small fin boxes. With minimal room for adjustment and this, combined with the board shape, means that each model has a very narrow band of conditions that it performs well in. Even if you’re armed with plenty of fins, lots of time and knowledge, the boards will still be limited in their range of use. And the only solution to cover a greater range of conditions will be to buy more boards. However, this is not true with our boards. Over the past couple of years, we have proven that there is no other fin box arrangement that allows for as many fin setups and allows for them to be setup and fine tuned as easily and quickly as with our versatile 3 fin box arrangement. A balanced curve with zero flat spots throughout the whole bottom has proved its performance over the years. The result is early planing, smooth and controlled turns on the wave and in the gybes, combined with a comfortable ride. A short and modern outline with a narrow tail ensures you will have the most wave riding fun in any conditions. From small messy waves to BIG point breaks!! t-wave wide: Slightly longer than the Trailer Wave with a wider tail for even earlier planing. Added support in the back strap. The wider tail is also more suitable for onshore conditions or even blasting on flat water in strong winds. Thinner at the nose to reduce weight. Running into a harmonic mid section that allows the rail to dig into the water for carved turns when the rider’s weight is moved forward. More floaty rails when closing turns and steering the board over the back foot. Sharp, thin rails in the tail for optimum water release and grip in any turn. t-wave wide: Thin at the nose to reduce weight. Running into a thicker mid section compared to the smaller sizes to offer a bit more flotation support. For heavier guys, ending with a sharp rail in the tail for optimum grip in any turn. Slight vee in the nose area prevents it catching on upcoming waves/chop. 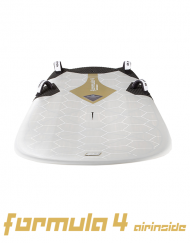 Single concave through the mid section provides lift whilst also giving a cushioning feeling, which is softer to ride and allows it to plane earlier. The sharper centre line is due to a double concave under the footstrap area. That lets the board track better and the more negative rails have increased grip in the turns. Flat vee in the last 20cm of the tail releases the water quickly and smoothly and minimises turbulence for all performance aspects. Maximum volume provides flotation on light wind days, making the true excitement of wave riding in smooth glassy water possible. Slightly rounded deck shape provides the perfect balance between having grip under the feet for jumping and allowing the toe/heel contact with the board for wave riding. t-wave wide: Slightly flater in the deck around the mast track compared to the TW. For a more stable platform and similar deck dome to the TW around the strap area. 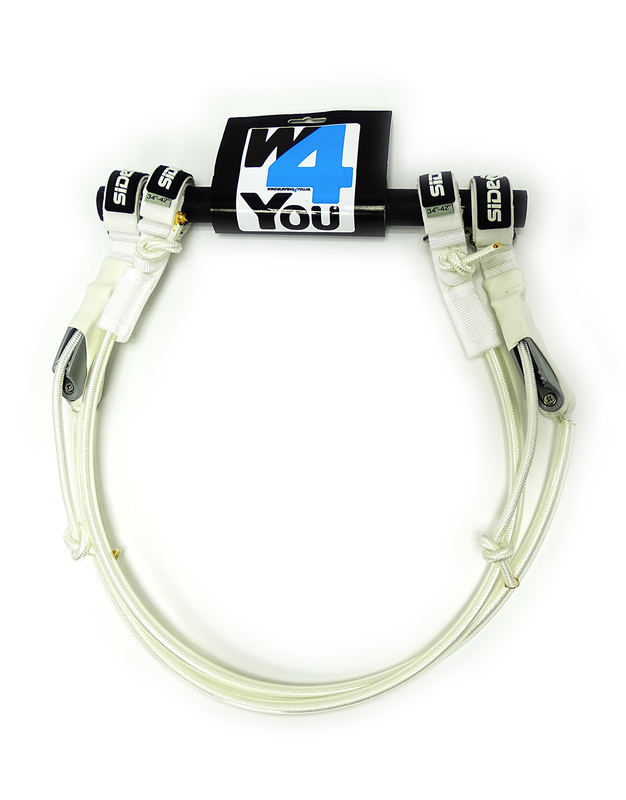 To provide the perfect balance between having grip under the feet for jumping. Allowing the toe/heel contact with the board for wave riding. A variety of inserts in the front allow riders to alter the angle and position of the footstraps to suit their style and foot size. Genoemde prijzen zijn exclusief standaard vin(nen).